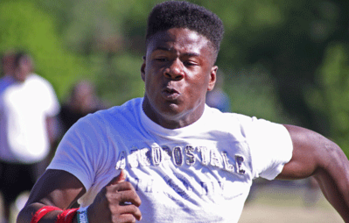 Best Hair: Jovon Robinson. Pickin’s were slim this year, but a Kid ‘n Play box top usually wins it. Name likely to become an adjective: JaQuay Williams. Dude, that catch was quay quay. Boobie Miles Award: Jonathan Wallace. 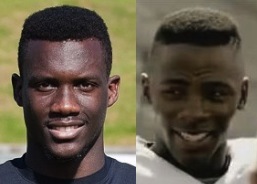 I don’t know what it is, but Auburn can sure pull in some Boobie Miles look-a-likes. Remember Jermaine Whitehead last year? Babiest Faciest: Zeke Pike. He may be a big boy, and he doesn’t have anything on Cody Parkey, but he definitely looks every bit of fourteen in the face. Babiest Namiest: A-Very Young… get it? 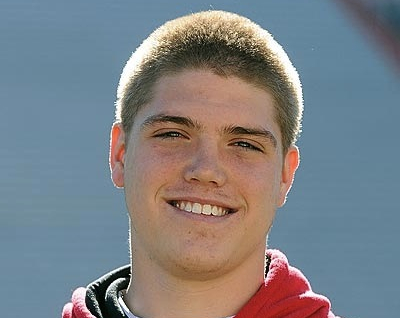 Looks just like a former Tiger: Patrick Miller, or is that Zach Clayton? 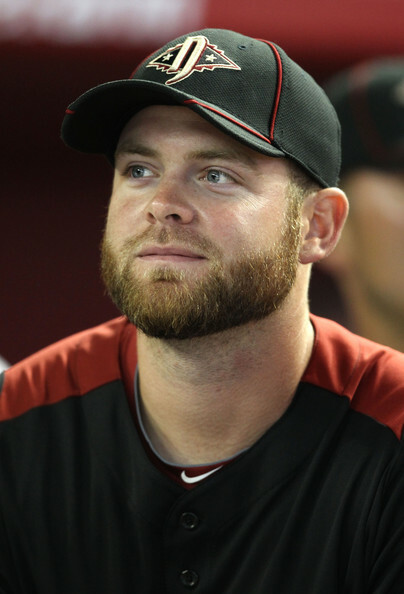 Looks just like another athlete: Patrick Miller, the man of many faces also looks a lot like Atlanta Braves catcher, Brian McCann. Whitest Name: Shane Callahan. 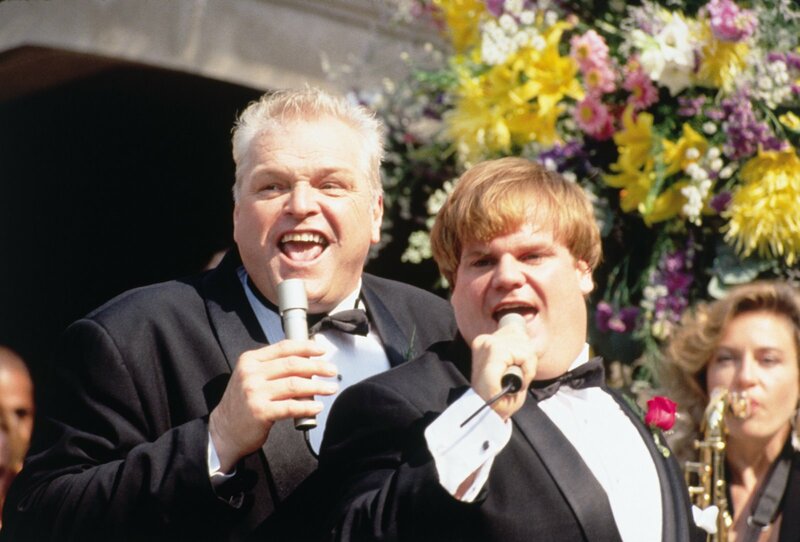 Hi, I’m Shane Callahan, Big Tom Callahan‘s grandson. 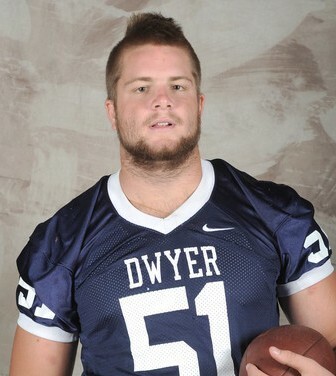 Seriously, is there anything whiter than the name Shane Callahan? It reeks of beef, cheese, and muscle. Looks most like a dude you know: Will Adams. If you live in the South, you see this guy, or at least his swooping bangs, every day. What happens when Kenneth Carter and Jonathan Jones combine for a tackle? Another hit from KC and JoJo. Best dreadlocks: Avery Young (by default). There is a severe lack of ‘locks this year. Most likely to steal your girlfriend: Cassanova McKinzy. Oh wait, he just did. Mr. All In: Like Kiehl Frazier last year, Zeke Pike committed early and immediately started helping recruiting more and more guys. 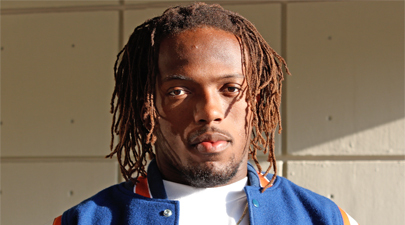 With another top 15 class for Auburn, it looks like his work helped. 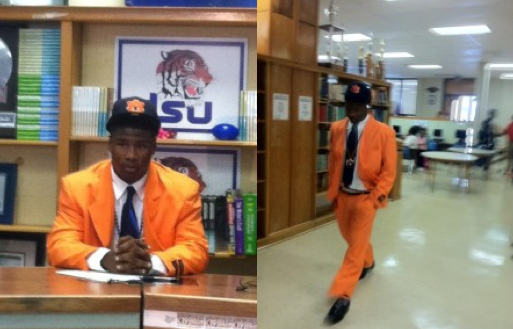 Best announcement outfit: Jovon Robinson with his full orange suit and blue tie. Best possible nickname: Ricardo “I Love Lucy” Louis. Best name for wrestling: Jordan Diamond. 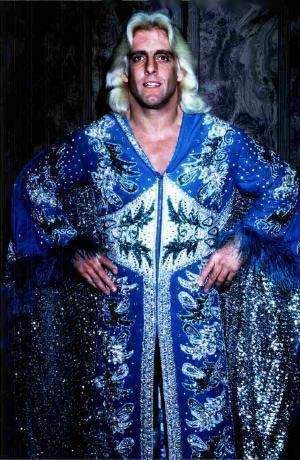 Can’t you just see him wearing one of Ric Flair’s diamond-encrusted robes? Best chance at winning the Heisman: Jovon Robinson. Since most Heisman winners are quarterbacks or running backs, Robinson is the choice for this class. Besides, he said we’d all forget about T.J. Yeldon after he got on the field. 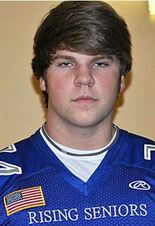 Scariest looking signee: Scroll back up to best ‘dreads. Avery Young is 6’6″, 275 pounds, and looks like that? I won’t be sleeping tonight. There you have it. The things that really matter. Take a look at last year’s and see how right (or wrong) I was. Props once again to @LegalWarEagle on helping with a few of these. All my life…I’ve prayed for someone like you. What’s with the LSU poster behind Jovon? in T-town in a couple of years.